Buy one course and get one for a friend half price! 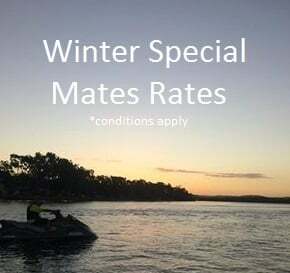 Check out our specials page for the details of this limited time offer! 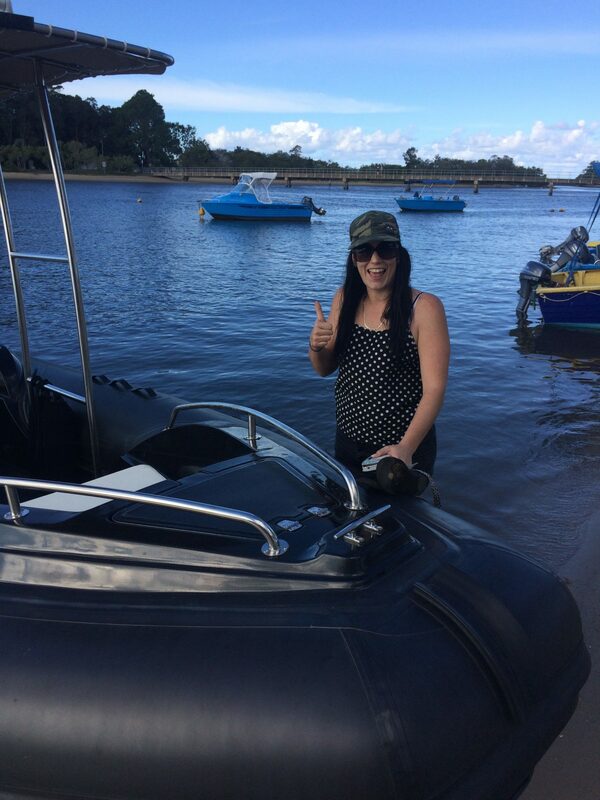 Jess zipped down from Gympie and did her boat licence course this week. 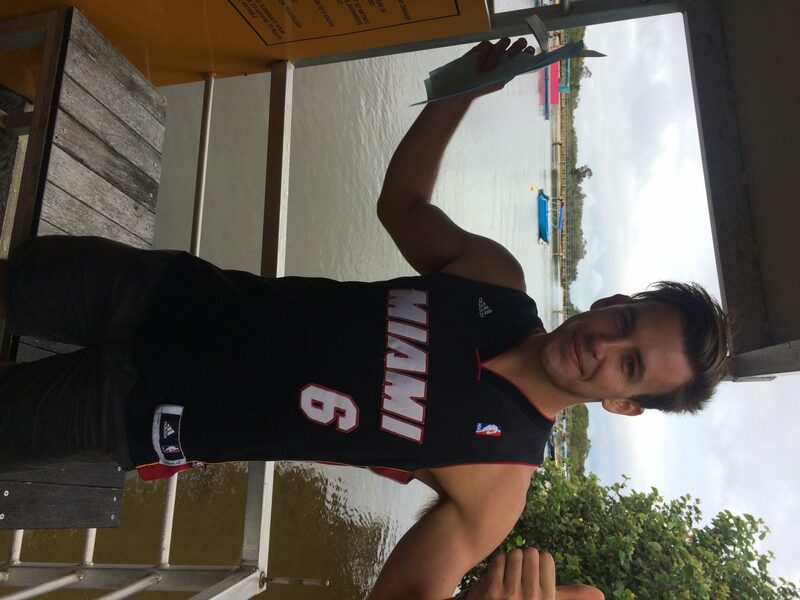 About to become the wakeboard driver for her brother by the sound of it! 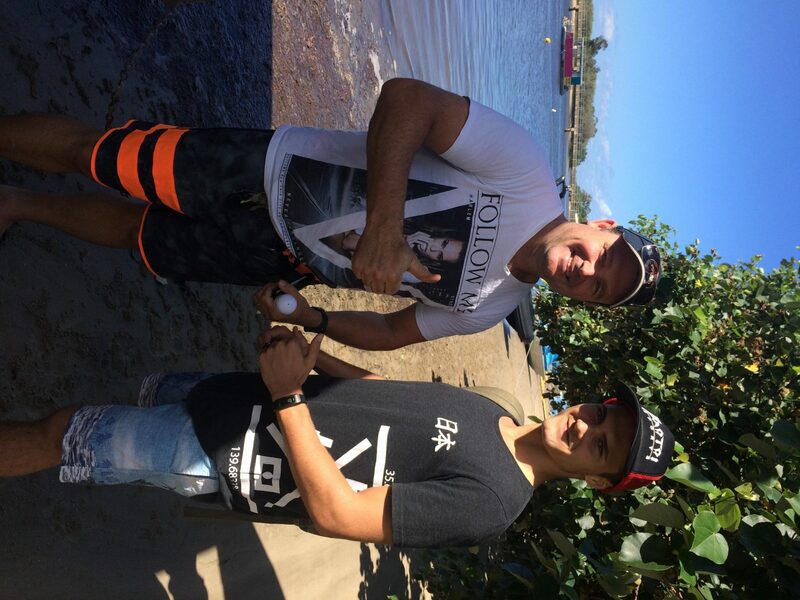 Brad needed a Jet Ski licence and Jadyn did the combo course, Brad knew his stuff and Jadyn did well too after working out he was on the Sunshine Coast and not the Goldie! Paul and Michelle came down for another nice calm day on the river. 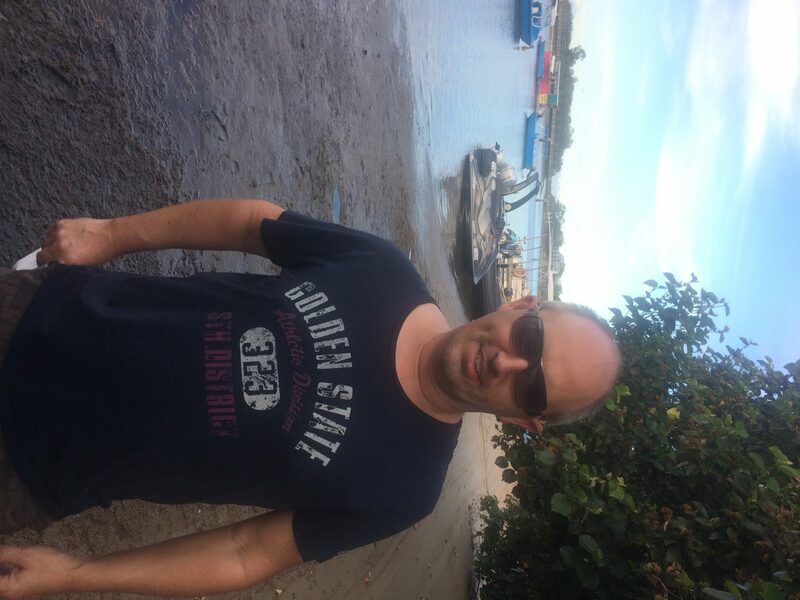 Paul completed a combo Boat and Jetski Licence course. Flat light and a low tide made for tricky navigation around the sandbanks! Would you buy a used car off this man? I would! Great to meet Trent from Cricks in Wises Rd, I know where I’ll go get my next car from! From a very wet rainy morning we ended up with perfect calm conditions on the river for an afternoon PWC and RMDL course. Mike had a bit of a wet day out with Amanda, but all good in the end! 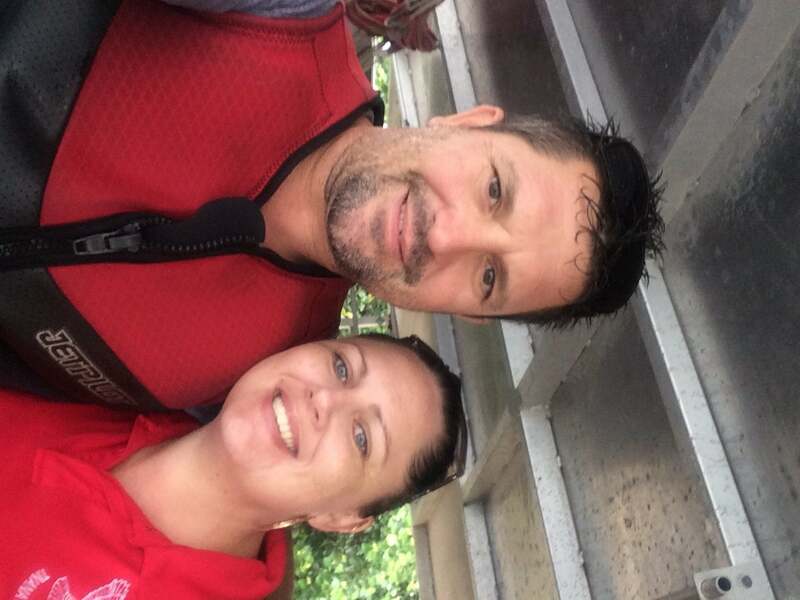 Amanda did a boat and jetski licence and did a great job. 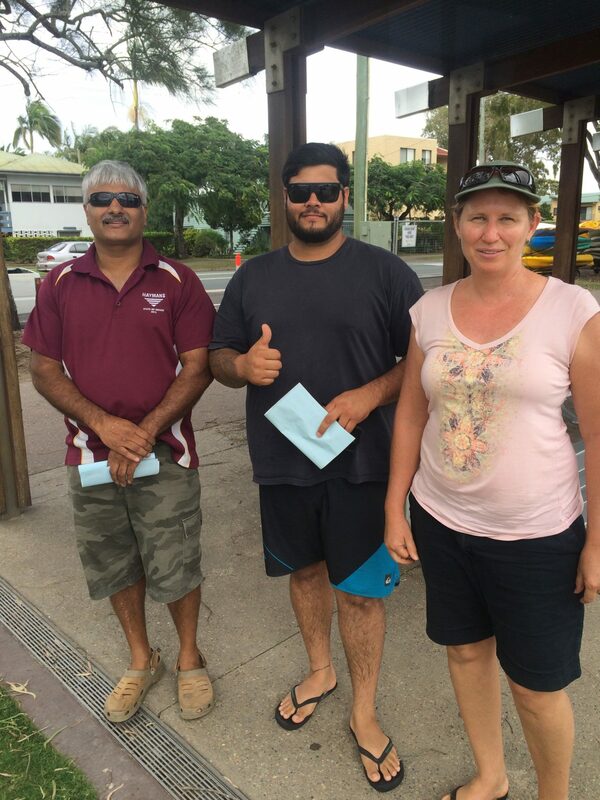 Spent a lovely morning on the Maroochy River with this group gaining the boat licence statements of competency. Well done Bettina, Monty and Matt. Always check the anchor line is secured! 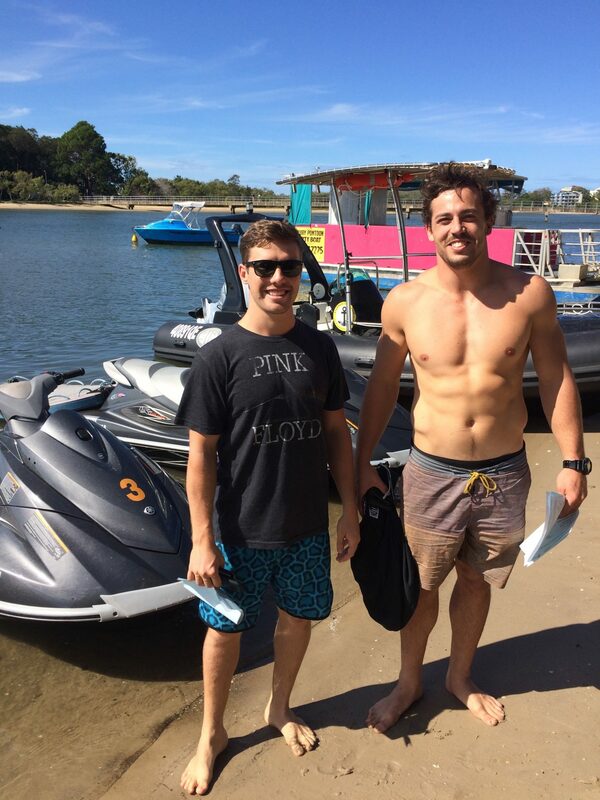 Brad and Tom finished their combined boat and Jetski licence course today. Another beautiful Sunshine Coast Autumn day great time to get out on the water while it’s not so busy!